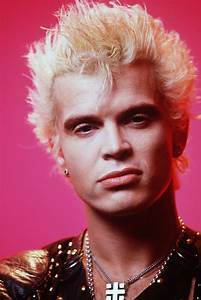 1983 saw the release of "Rebel Yell", the album that made Billy absolutely huge in the USA and a bona fide Rock star. This abum was more accomplished and polished than the debut. I have included all the famous singles, the barnstorming title track, the lush and dark "Eyes Without A Face", "Catch My Fall" and the Electro Rock of "Flesh For Fantasy". Added to these I include the manic Punk rocker "(Do Not) Stand In The Shadows" and one of my favourites, the epic anthemic Rock of "Blue Highway". 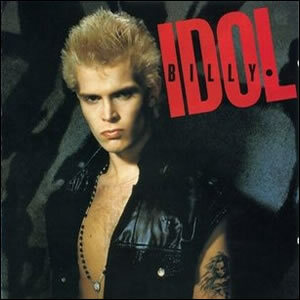 The first compilation of Billy Idol in between the second and third studio albums came in 1985. 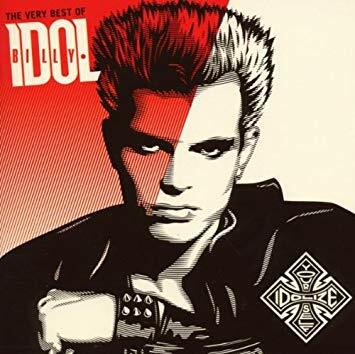 The mixes on all the tracks were immense but I had to choose the Downtown Mix of "Mony Mony" and obviously the awesome Shotgun Mix of the classic "White Wedding (Parts 1 and 2)", an 8 minute plus masterpiece! 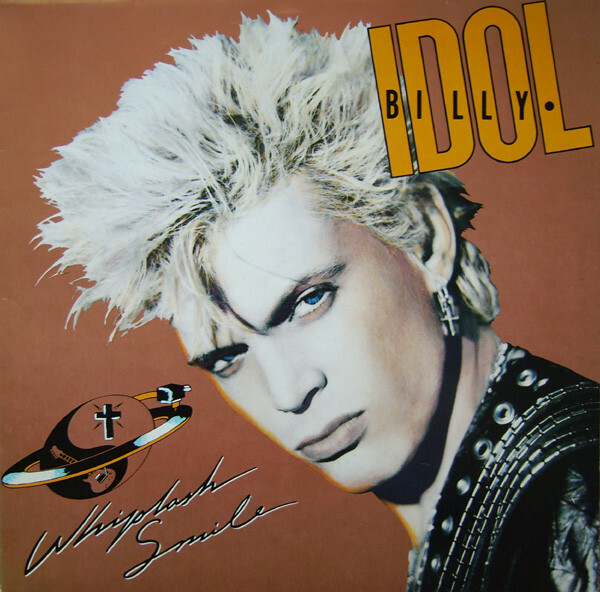 In 1986 came Billy's third album, "Whiplash Smile", I was a little disappointed at first after the magnificence of the first two albums. The songs seemed a little unoriginal to me apart from the four singles. 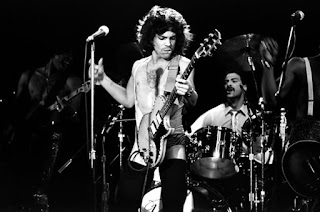 I absolutely loved "To Be A Lover", doing his best Elvis Presley impression and it was pure Rock 'N Roll. Along with this track I added the sublime "Sweet Sixteen" and atmospheric "Don't Need A Gun". The final track I chose was the rockin' "Soul Standing By". 4 years passed until the next release, but in 1990 "Charmed Life" brought Billy back to his best, original immense guitar Rock. The Classic Idol sound was there on the fabulous "Cradle Of Love" and his take on The Doors' "L.A. Woman" was awesome. The slower tempo but amazing production on the third single "Prodigal Blues" is similar to Simple Minds' style and it is one of Billy's best for me. The almost Blues Rock sound of "Love Unchained" and the Aerosmith manic hard rocker "Trouble With The Sweet Stuff" complete this album's contribution. The fifth studio album, "Cyberpunk" came in 1993. 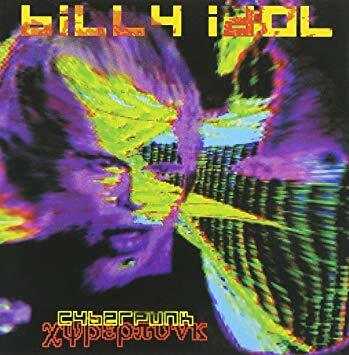 Although this was a more computer involved project, using Billy's awareness of cyberculture and technology it had some great tracks. 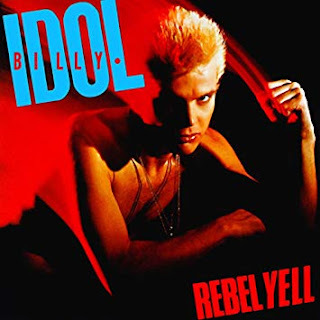 "Shock To The System" was a pulsating first single from the album and the epic effects laden cover of Lou Reed's "Heroin" is class. 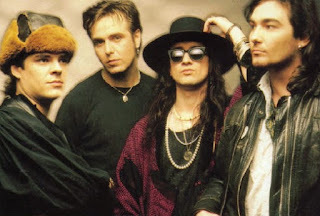 The 80s style "Venus" and "Then The Night Comes" and the brilliant Electronic Rock of "Mother Dawn" complete my choices. 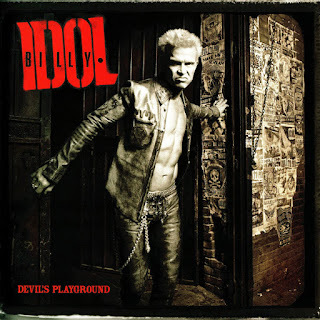 After 12 years the follow up to "Cyberpunk" appeared in 2005 entitled "Devil's Playground". 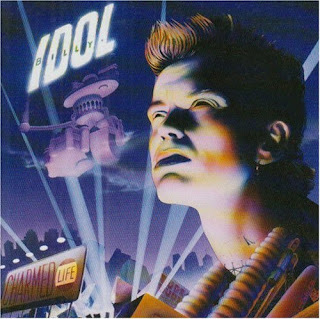 The stand out tracks for me are the Classic Rock of "Sherri", the Rock 'N Roll sea shanty Blues style of "Lady Do Or Die" and the 60s influenced track "Cherie". "Scream" was the first single I didn't included in the playlist, it just didn't sound new to me. 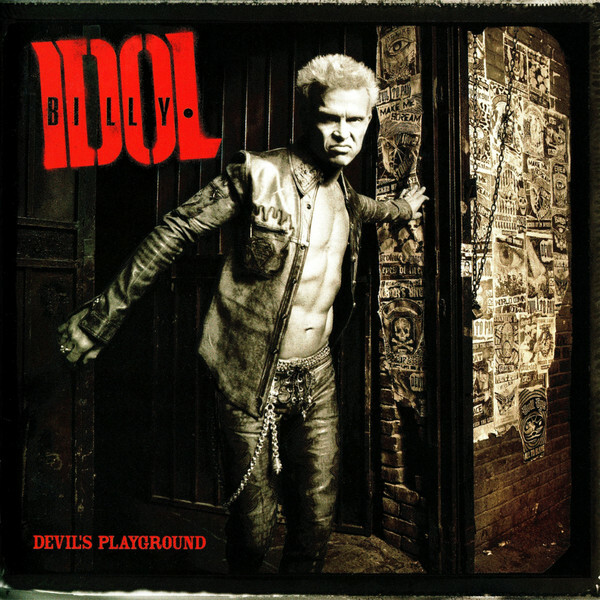 "The Very Best of Billy Idol: Idolize Yourself" appeared in 2008 and including new tracks, one was the blistering "Speed" from the movie soundtrack and it made it on to my playlist. The fantastic "John Wayne" is also included from this album. 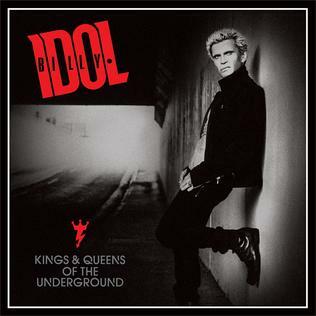 The most recent album by Billy Idol is "Kings & Queens Of The Underground", released in 2014. 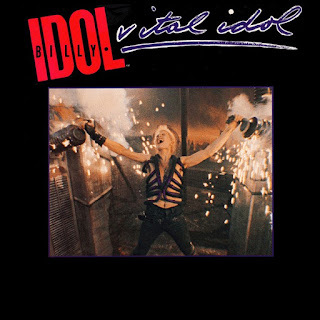 This album reminded me of the rocker I remember from the 80s. Some great tracks on this album which is why I had to choose 5. The single "Can't Break Me Down" is a modern rocker like some of the "new" alternative bands in the late 90s and 00s. The other single from this album, "Save Me Now" is a great anthemic rocker and couldn't be ignored. The title track reminds me of late 60s and early 70s Rock, with this I include the hard Punk rocker "Whiskey And Pills" and "Nothing To Fear".